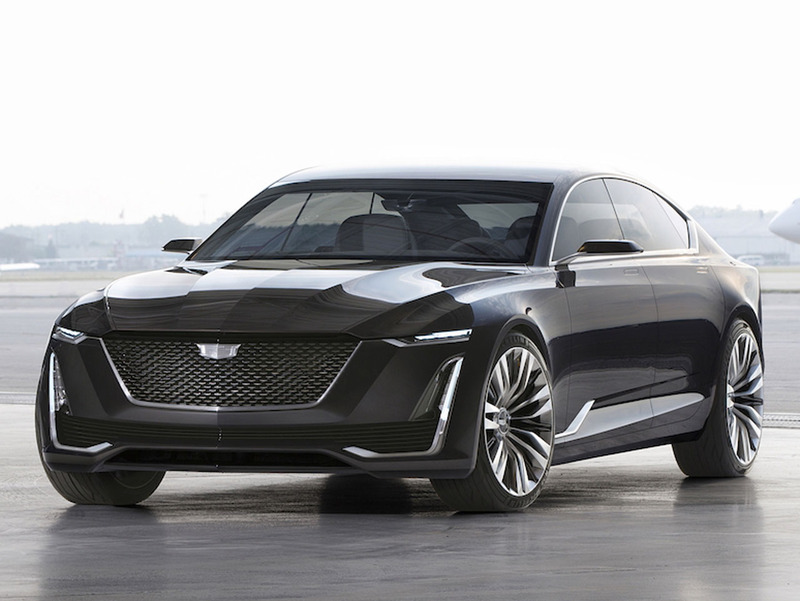 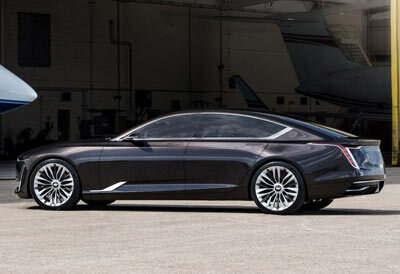 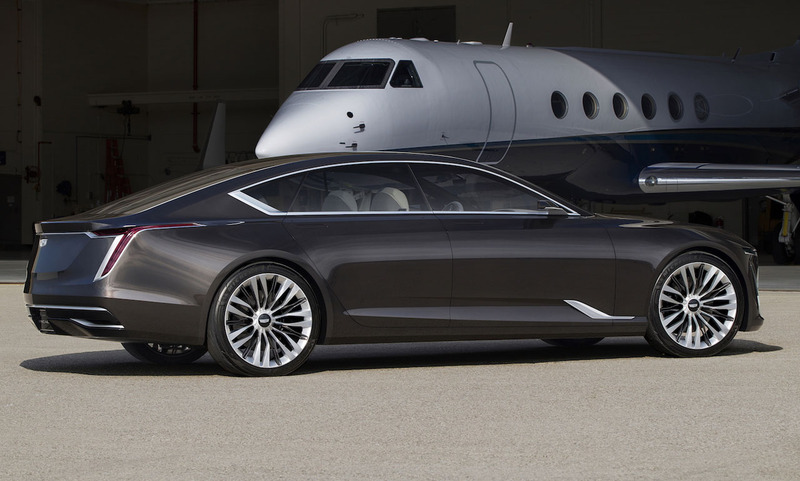 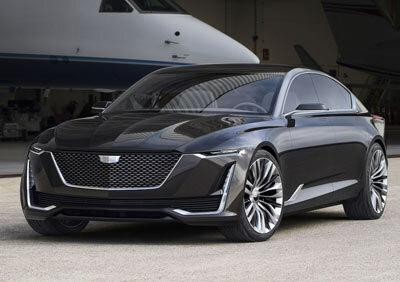 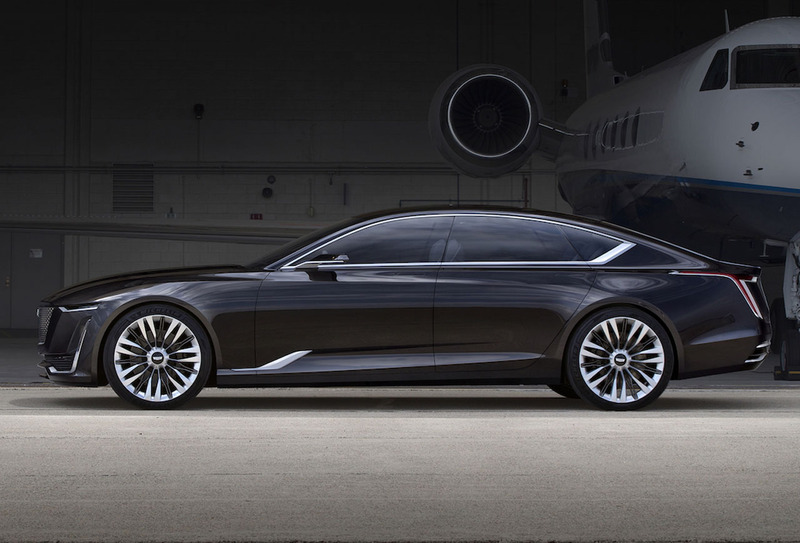 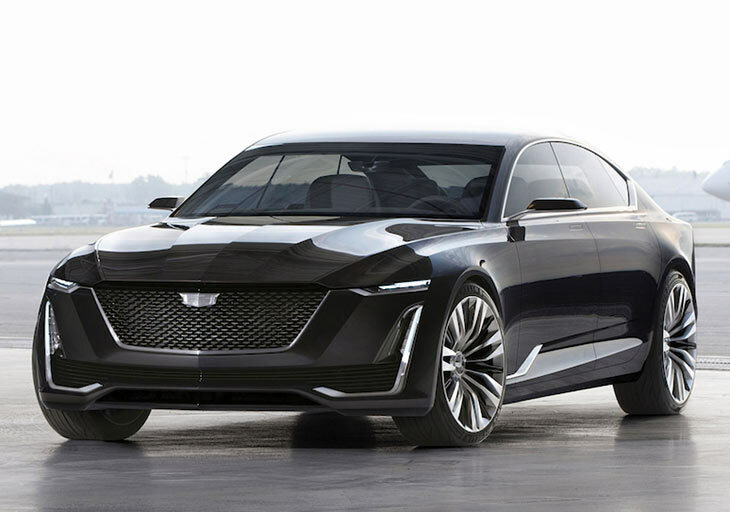 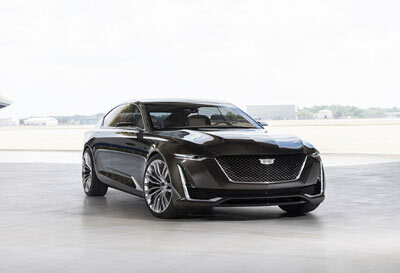 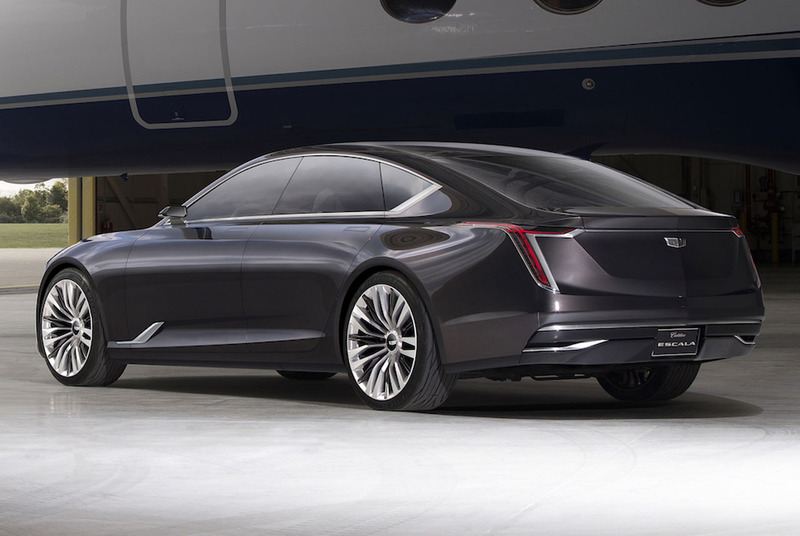 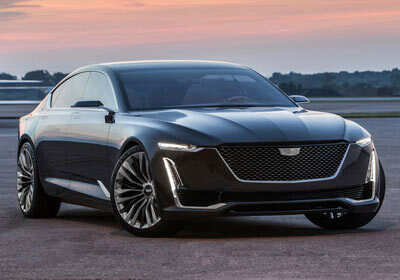 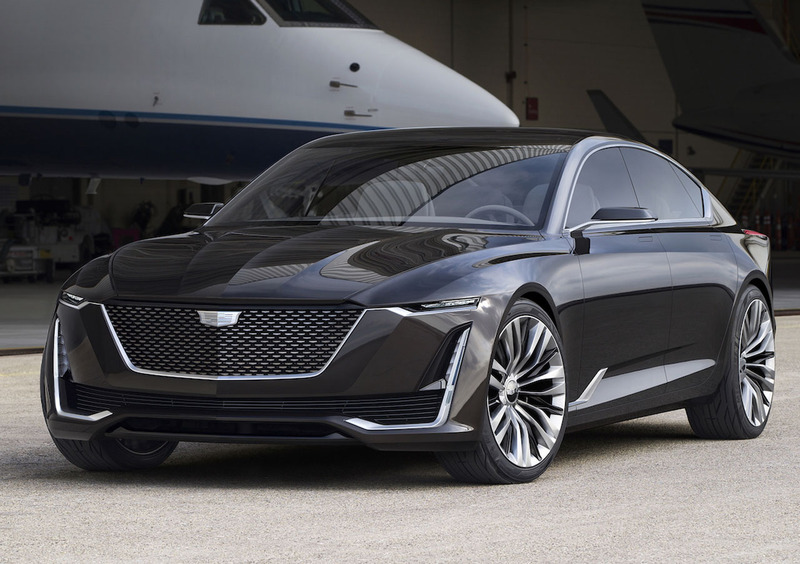 The Cadillac Escala concept features a bold new styling direction for Cadillac, one that is much more futuristic, sharp and more in keeping with its German rivals, Audi in particular. 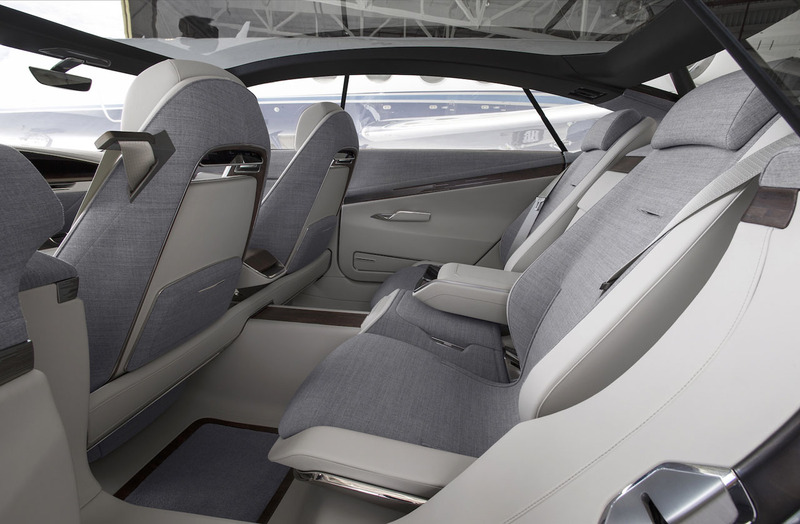 The concept features a high tech interior with plenty of light thanks to the large windows and panoramic glass roof. 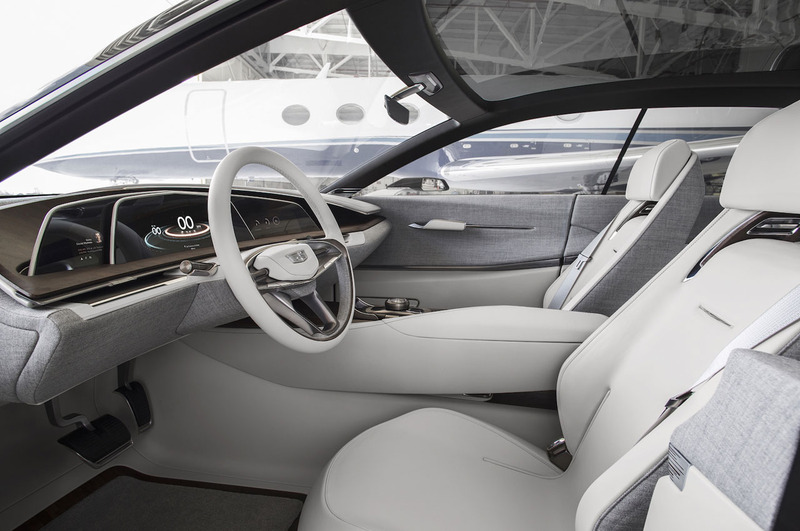 The concept features curved OLED digital displays and plenty of polished wood, metal and light fabrics. 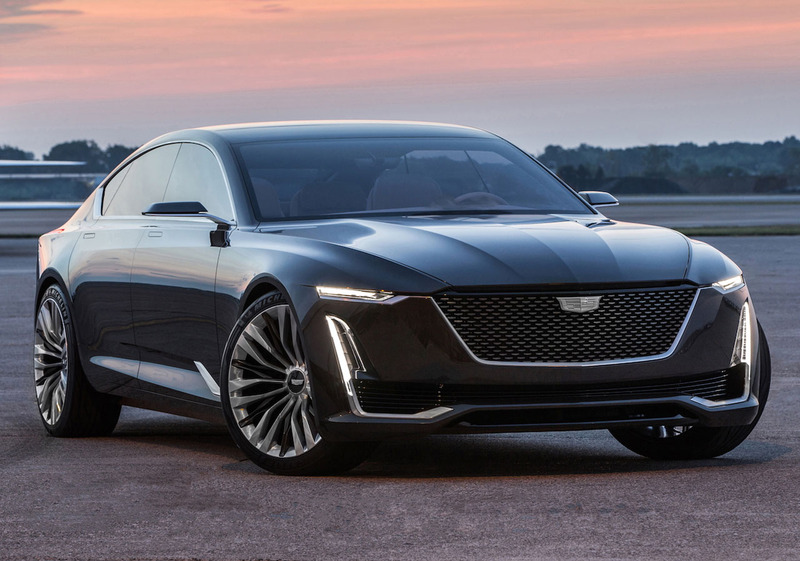 Powering the Cadillac Escala is a twin-turbocharged 4.2 litre V8 engine which produces 500 horsepower.